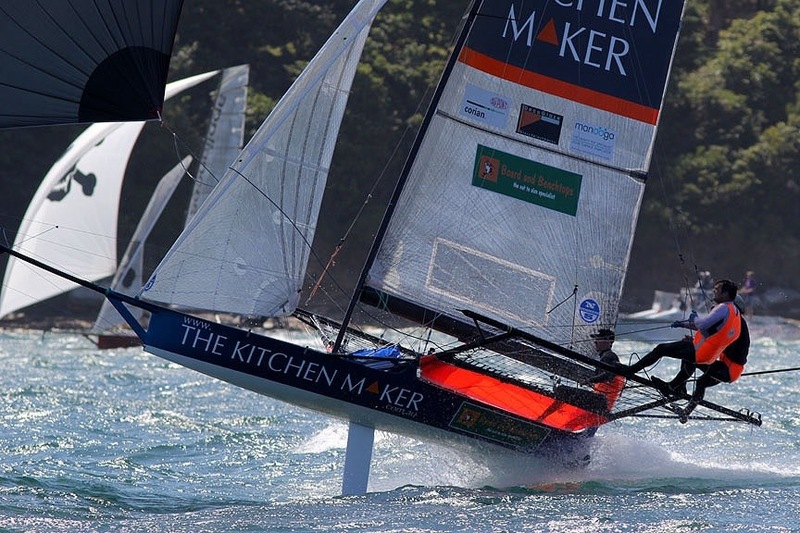 Thanks to Darren at The Kitchen Maker for sponsoring the last race of the JJ Giltinan Championship with prizes from Allen, LIROS and Gill. 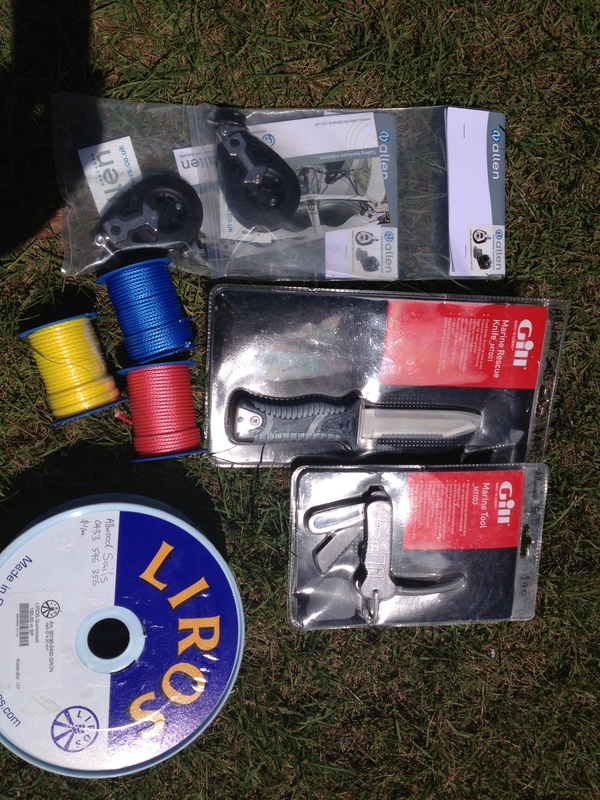 An thanks a lot to Mel, Robyn and Phil at DeckHardware for their generous support of The Kitchen Maker 18 foot skiff racing team and for supplying the Allen blocks and LIROS rope for prizes. You are welcome! It was a fun week supporting the team in all the ups and downs!